When it comes to picking a vegetarian restaurant in London then there’s lots to choose from. 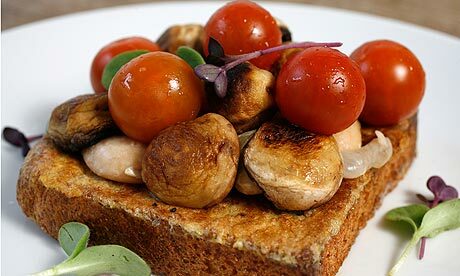 In fact London has been named the world’s most vegetarian friendly city! 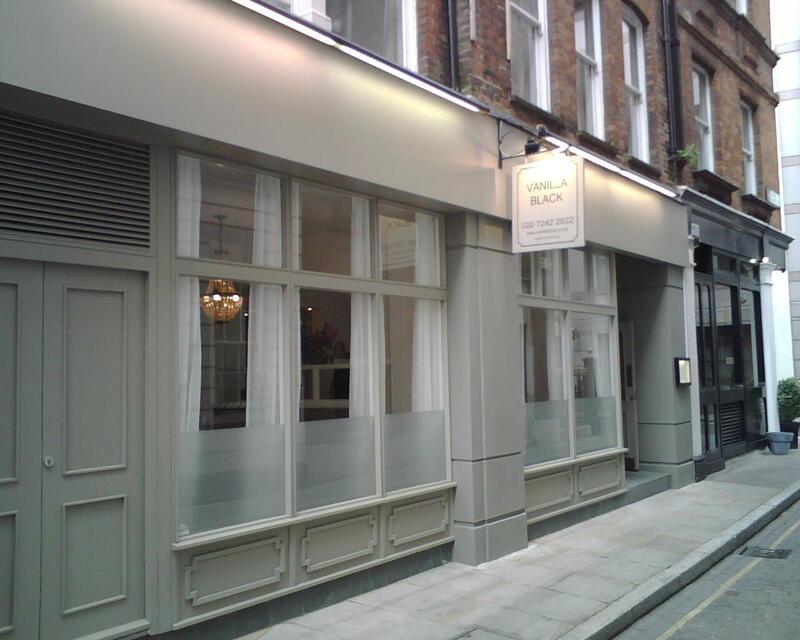 Top ten vegetarian restaurants: The Wallace Restaurant, Tibits, The Gate, Manna, 222 Veggie Vegan, Food For Thought, Bonnington Cafe, Woodlands, Mildreds and Vanilla Black which is a Michelin-recommended vegetarian establishment in Britain. If you’re craving a really good mouth watering smoothie packed with all the nutrients you can think of then get yourself to Crussh. They have a full menu of juices, smoothies, “super- food” salads, tasty soups, sushi and healthy sandwiches. 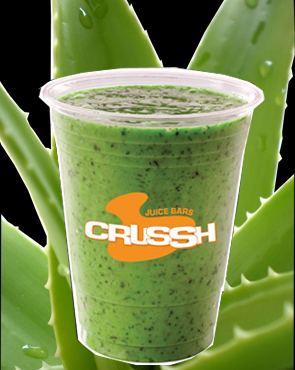 Or why not try their new cactus smoothie, Its a great detoxifier containing vitamins, A, B and C. Mexicans have been eating cactus for years due to its great health benefits like lowering cholesterol and blood sugar levels.